would it be an idea to control the disturbers with your joystick throttle on the pure soaoring aircraft? yeah but unfortunatly i dont have an X52..
well at least it has to be able to get set stageless in order to maintain the proper glidepath. and the solution of microsoft is truly worthless. I am not sure I understand you Maverick (regarding the 'stageless'), please explain your worries. I think, he means analoge, not in steps. And the spoilers will be linked to the throttlelever for sure. The spoilers are much more important for a glider than the throttle. I think the new glider looks beautiful. I can't wait to try it out. I would like to suggest developing the Caproni Jet Glider as a possible future project. I believe its birthplace is Italy. It is an unusual very high performance, 2 place motor glider. The ASW-22 (motor glider version) would be my second choice. However, the Caproni is in a class by itself. indeed this is pherhaps the most vital controle on a glider. I actually seen one of them years ago, very nice glider, but with only 50 or so made and not in the last quarter century I think the commercial potential would be limited. All of them are two seated high performance ships. Although the Caproni is relatively unknown I think it would be very popular in the virtual world. 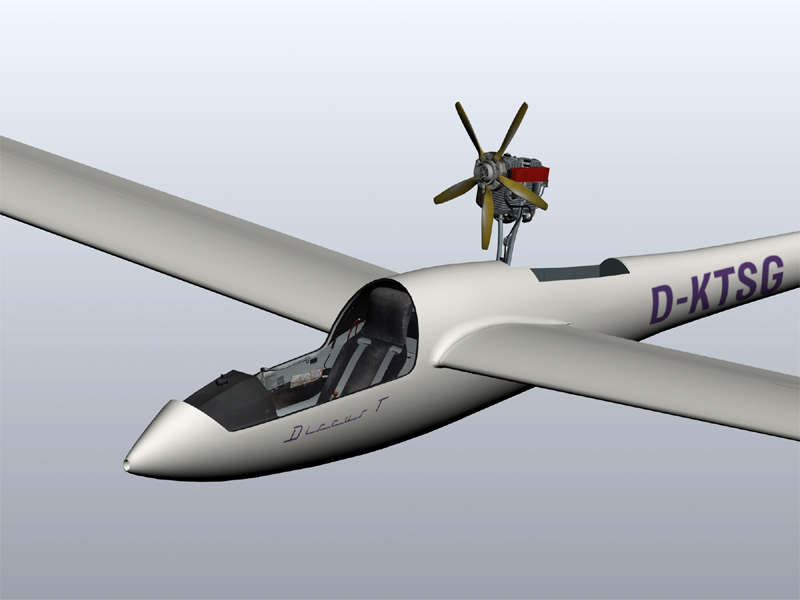 There is a need for a high performance motor glider ( one that is high performance as a power plane as well as a glider). For instance, soaring the Andes involves flying parts of the range where lift is questionable and and safe landing fields can be over a hundred miles away. The Caproni is one of the few motor gliders that can deal with these conditions. The fact that it is a jet would make it popular I am sure. 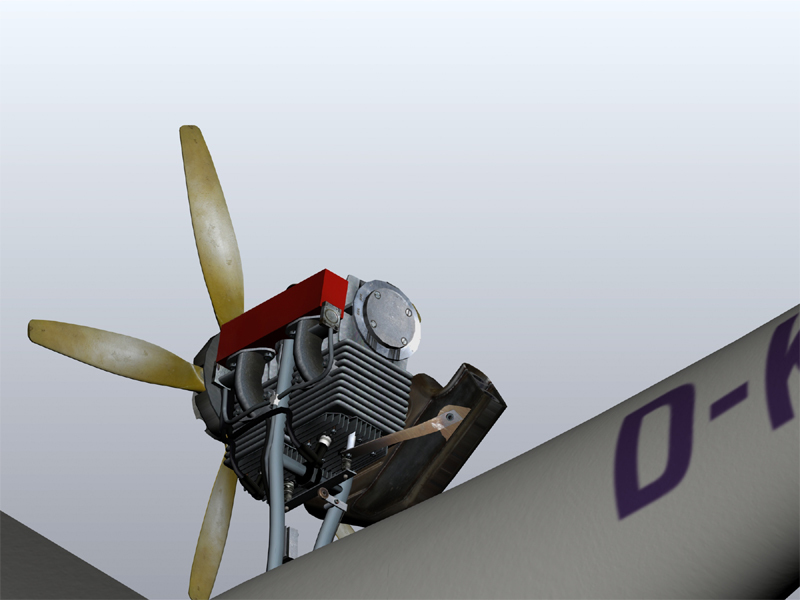 The Stemme s-10 would also work but there is the problem of animating the prop assembly. I think problems in animating things should not be a reason for annother model. Very impressive, I can't wait. It's almost TOO much detail! It looks as though it doesn't belong in FS! Fantastic quality, fantastic work. This looks really great! I am sure the addon will atract even those who are otherwise only using specialized soaring sims like condor or silent wings. - Airtow only straight ahead (there are instructions in the internet on how to change this, but they are rather complicated for many users). 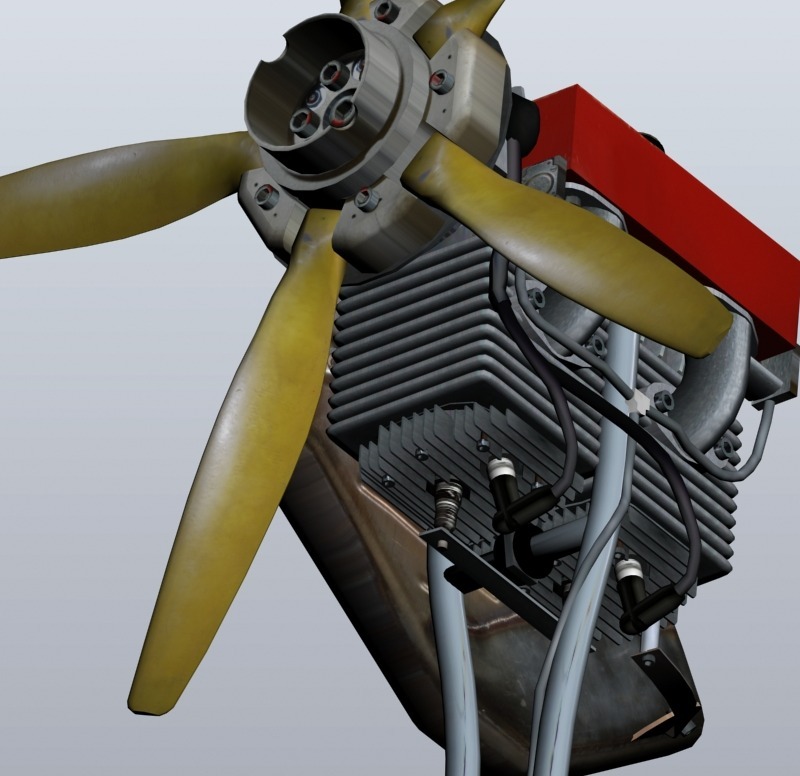 - FSX variometer (please include a total energy vario). If you could do something about this with the addon, it would be very much appreciated, I expect. 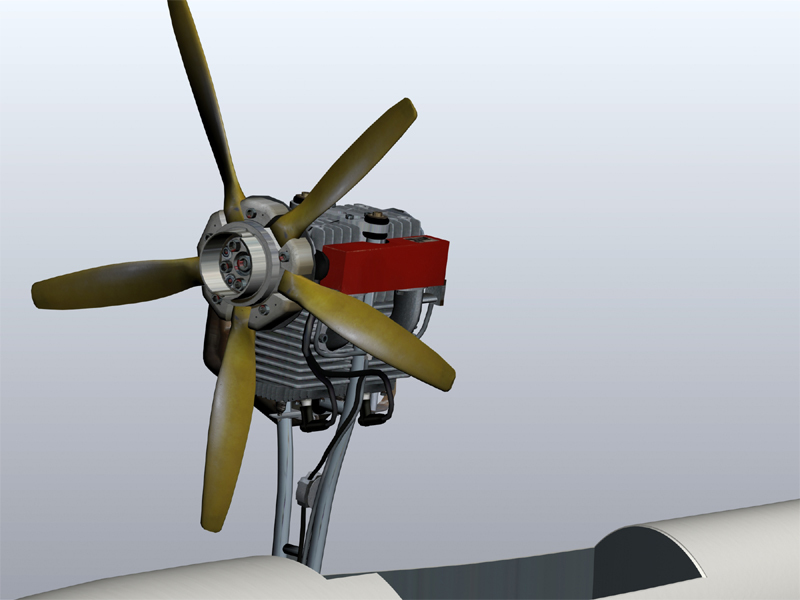 The propeller blades are folded. By the way: Is that a FLARM above the flight computer in the panel? I have never seen a hook BEHIND the Wheel, only before, but that is what you mean, that hook is for winch launch, and the hook in the nose for air tow. But many gliders dont have a hook in the nose, so they are towed with the other. But the sim-reasons are more important. What plane will be showen in flarm?? No :-P There is no other glider in the sky yet.